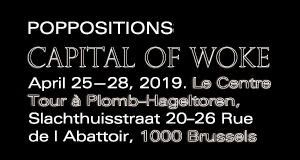 The decentralized system of cryptocurrencies and blockchains that is charming contemporary tech-whizzes has been mirrored in the curatorial process of the exhibition ‘Proof of Work’, through the engagement of several curators and artists rather than just one. The exhibition, showing at Schinkel Pavillon, aims to authentically represent the emergence of Bitcoin culture by showcasing the creativity and artistic expression that has surfaced from it. Bitcoin – the largest cryptocurrency that birthed the popular “encryption-secured global currency system” – famously uses the “Proof of Work” method, which validates and accounts for the transactions in its blockchain, inspiring the name of the exhibition. The show uses different media to tackle decentralization, privacy, the virtual world and the web-like structure revolving around the influence of Cryptocurrencies: essentially worldwide virtual money transactions. Blockchains are the record-holders of all the transactions, and their significance holds an enormous presence in this crypto-culture, as well as in the exhibition. 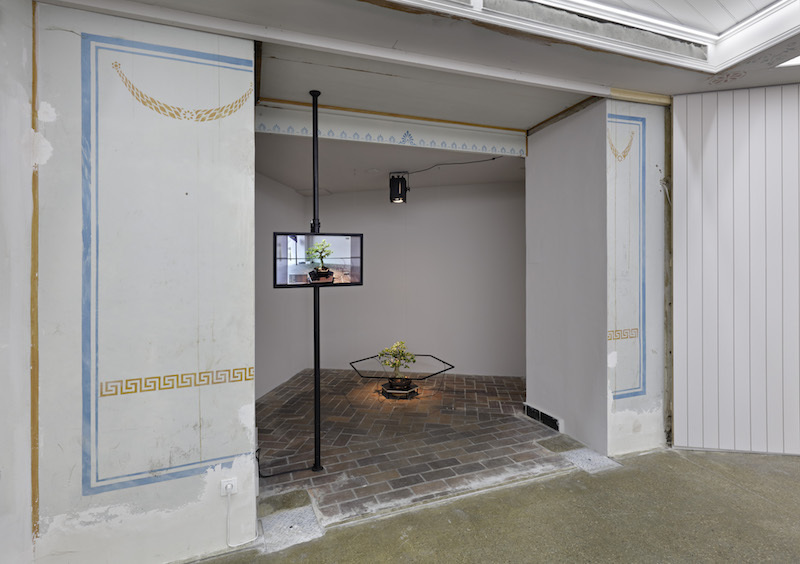 Works and installations by crypto-builders and crypto experiments built by artists, as well as paintings and installations, are what make up the exhibition in the Schinkel Pavillon. 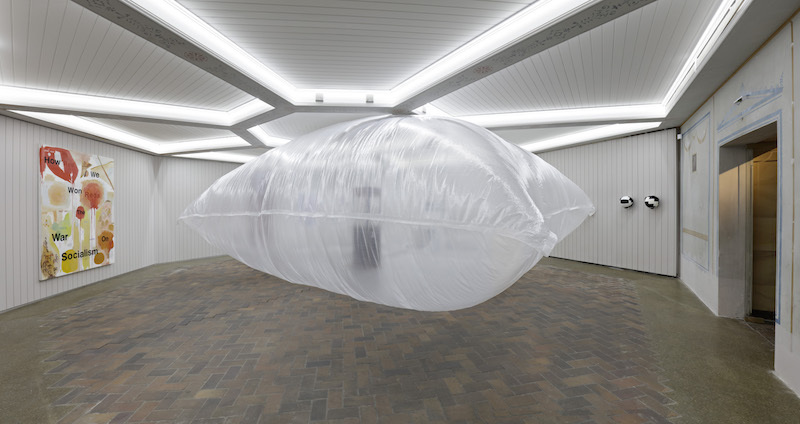 The visitors are met with a money-burning machine built by a group called Distributed Gallery, placed inside a clear plastic tent inflated by a cryptocurrency mine-powered fan. 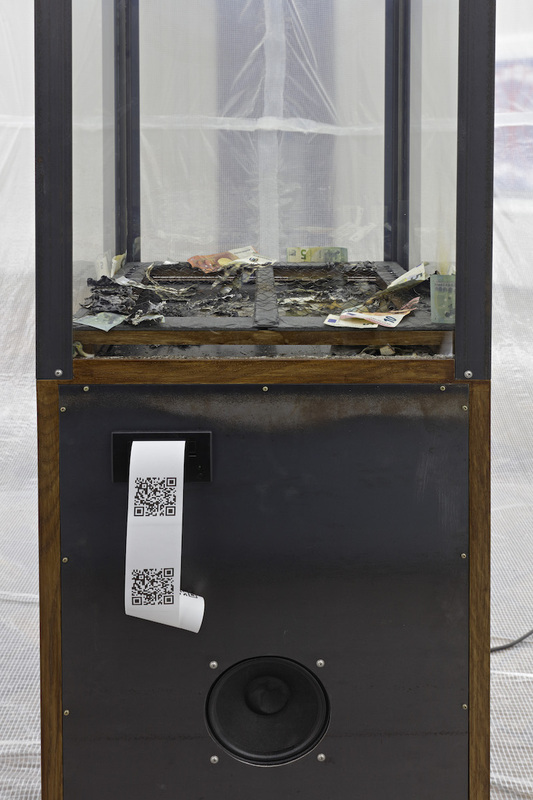 Once dropped inside the Chaos Machine, the money is burned on hot wires, triggering installed speakers to play a random song while also printing out a ticket in cryptocurrency or a “chaos coin.” This ticket allows the user to add music to the playlist on the blockchain created by Distributed Gallery, so it can also play from the speakers. The piece physically illustrates the current phenomena of cryptocurrencies challenging, or burning, existing monetary systems – exposing while also breaking the tension of this rampant transition from physical to virtual transactions occurring worldwide. Its placement inside the large inflatable bubble-like tent called Tropical Mining Station (one of two in the exhibition) is symbolic of many things, including the nature of this blockchain culture being in somewhat of a ‘bubble’ or community surrounding the tech world. It may also highlight the importance of transparency, which is the bedrock of this monetary system, as all cryptocurrency transactions are public and recorded in blockchains. Its source of hot air for inflation is the excess energy from the cryptocurrency-mining computer, which represents the source of this culture but also the wide criticism the mines have received for the proven wasteful amount of energy used up in cryptocurrency systems. 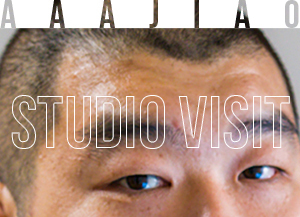 Its quasi-comical shape and appearance also resemble parametric architecture associated with the tech-world, and the culture’s relation to radical individuality and independence akin to the world of Bitcoin. Another work in the exhibition, Premna Daemon, is made by a team called terra0 who created a self-employable Premna Bonsai tree by assigning it a blockchain, allowing it to monetize the care that it receives. Essentially, the ‘shareholders’ who put money in the blockchain and provide water, light and care–monitored by sensors and cameras–are paid by the tree in cryptocurrency when the sensors pick up that it has been cared for. The tree’s health status is visible at any time in the exhibition or online and the blockchain-based tipping system, installed and assigned to the tree by terra0, enables the tree to, in a way, be the ‘boss’ of its shareholders. 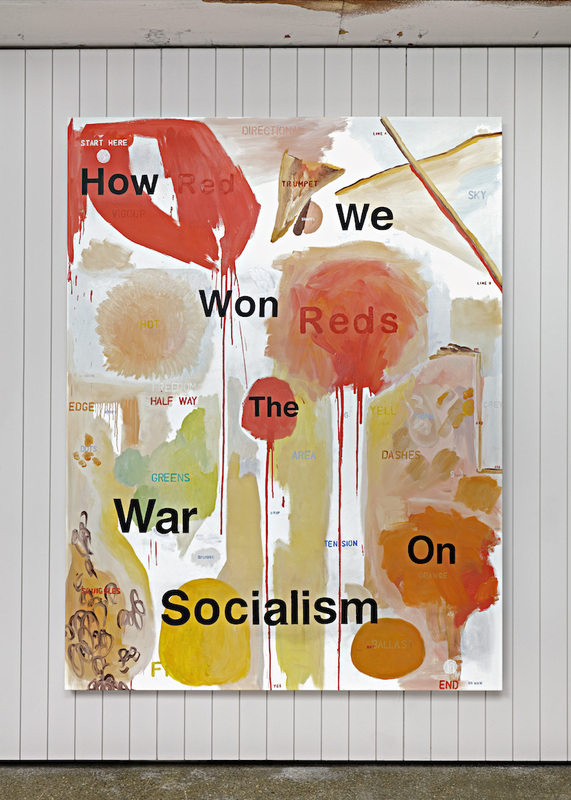 Simon Denny, the main curator of ‘Proof of Work’, was initially drawn to Wayne Lloyd’s painting How We Won the War on Socialism, as its composition fit perfectly with the theme, although it was painted before the era of Bitcoin. 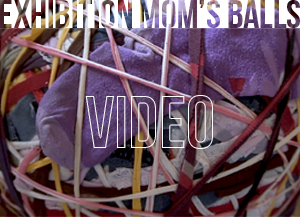 Even though the painting originally references the CIA’s involvement in abstract expressionism, Denny also saw it as a perfect fit for this exhibition. The reason: it promotes the decentralization of power similar to Denny’s curatorial methods of inviting a whole team rather than taking over himself. Moreover, the painting’s components are essentially tracked by the artist, like transactions tracked in a Blockchain, as he has written in what the viewer sees: the words “reds” where there are shades of red, and “start here” where the words begin on the canvas for example. The large painting in the first room of the exhibition leads with the imposing title How We Won the War on Socialism overlaid on an abstract, colorful background. As an effective monetary system that does not have to be controlled by a central figure, the concept of cryptocurrencies proves desirable at this point in history. 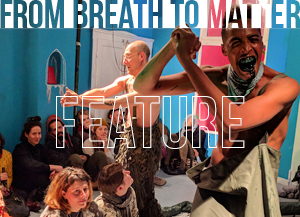 The diverse expression and creativity that has sprung from this economic culture, including pseudo-scientific experiments like Premna Daemon, is what drives the current exhibition at Schinkel Pavillon.